There are always new ways to take your food truck business to the next level, and for the purposes of this article, we will be turning to digital marketing expert Evolve Media to help you do exactly that. Evolve Media, owned and operated by Ian Smith, who’s a partner of FoodTruckr, released a YouTube video that will help you create a call-to-action button on Facebook. 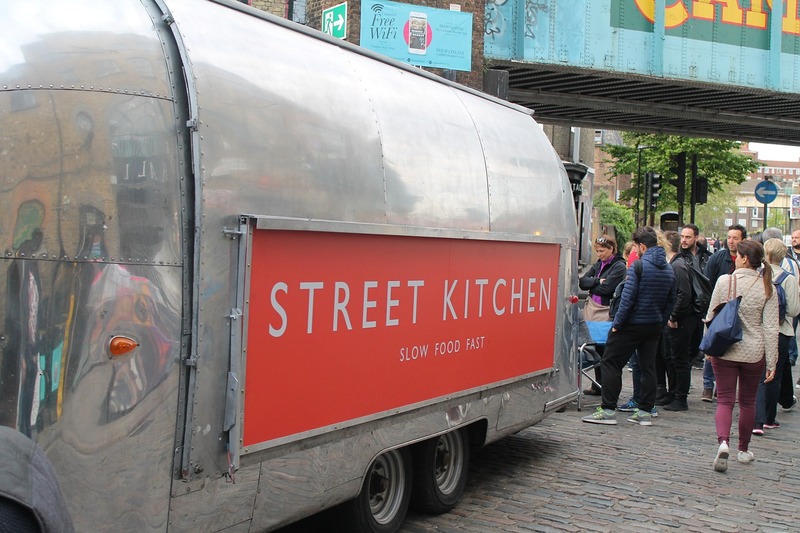 Having a call-to-action button on Facebook, a place where your customers go to check out your food truck and also a great avenue to engage with them, can lead to customers seeing your most important objective. After all, a call to action is designed to tell your customers what you want them to do, such as eating at your food truck, setting up a catering gig or liking your other social media pages. While this might all sound complicated and you might also not know where to start when it comes to creating a call-to-action button on Facebook, you can rest assured — Evolve Media has you covered. To create a call-to-action button, a button that can lead to you increasing sales, setting up more catering gigs or whatever you’re trying to achieve at your food truck business with this button, we highly recommend you watching Ian Smith’s YouTube video by following this link. As a friendly reminder, the food truck industry is uber-competitive and you have to always be thinking outside the box to increase sales and grow your business. Following the wisdom of Evolve Media’s video can help you do exactly that. 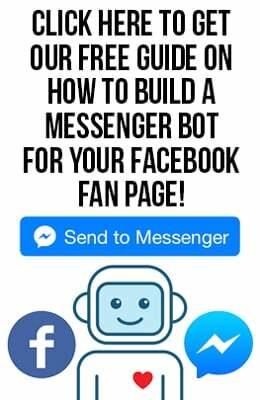 You can also subscribe to Smith’s page by following this link and clicking the subscribe button and learn about Facebook Messenger as well as other digital marketing methods.